Or take a Quick Tour of our Web Portal.  CommzGate Cloud SMS provides the most comprehensive features and tools to help you leverage SMS and Push Messaging for your business, website and applications. 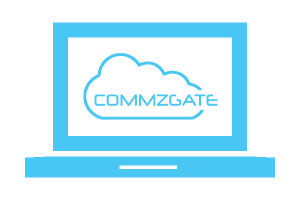 CommzGate Web Portal contains all the features you need for your business to carry out mobile messaging, including priority-sending and multi-user sub-accounts. 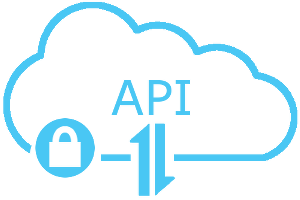 Our Cloud API is based on simple HTTPS parameter-based POST/GET requests to easily integrate your applications to the CommzGate Cloud. CommzGate uses Tier-1 Zero-Hop direct-link connections to SingTel, M1 and Starhub's SMSC systems for performance and reliability that cannot be achieved by cheap overseas providers. MACH is our push-messaging platform that allows you to send free messages via CommzGate Cloud while working seamlessly with SMS functions. When you contact us for support, you will speak with the developers that build the CommzGate platform, not some overseas call center staff reading from a script. Our pricing is clear and we deliver what we say you will get. No hidden charges, no gimmicks, no smoke and mirrors. Since 2 January 2014, the DNC Registry in Singapore came into effect. CommzGate is committed to helping our customers get compliant with DNC rules, including optional DNC Registry look-up services (additional charges apply). Use our built-in utilities for automatically inserting <ADV> tags and managing SMS unsubscribes. Mobile numbers that have unsubscribed will not receive messages from you for your subsequent broadcasts. Contact us now for more details and DNC look-up rates! Test our Direct-to-Telco™ connection (Singapore local SMS only). The SMS provider industry is one beset with many small resellers that offer cheap but unreliable messaging routes. Their customers are often initially attracted by their apparently low message prices but ultimately end up wasting much precious time and resource to learn that messages are often delivered late, or not at all. The unreliability stems from the fact that the messages are being delivered from dubious foreign SMS sources in faraway countries. Many such resellers also often go broke and their customers are left with worthless message credits purchased prior, we ourselves get many such customers coming from these unsavoury experiences. 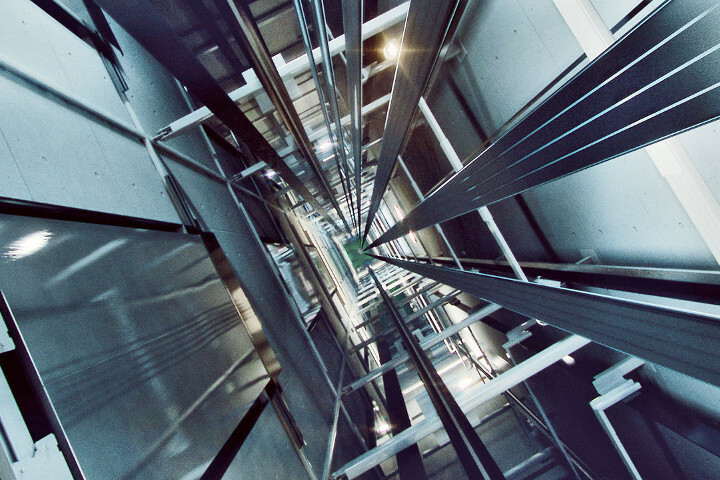 Does your company own and operate your own SMS network and service infrastructure? Do you own and operate your own direct connections to the respective Mobile Operators that ultimately deliver the SMS message to the intended mobile recipient? Do you also design and operate all the related service software and hardware behind the service you offer? If a problem should occur to my message delivery, will you have the access to contact the recipient's home Mobile Operator directly to resolve the problem? 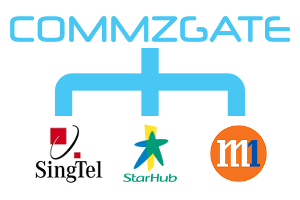 CommzGate connects to each SingTel, StarHub and MobileOne's SMS network directly via secure connection equipment. Each message sent and receive via COMMZGATE is individually accountable and backed by the respective Mobile Operator. The software and hardware systems behind our service are designed in-house as a result of more than a decade's experience in the industry and from working with some of the largest Mobile operators in the region. How long has your company been providing SMS services? SMS resellers testing the market for the first time are often here this year and gone the next. You need to select a provider that will be here today, and many years after. CommzGate has been in business since 2001 and growing stronger every year! Who are some of your reference customers? A provider's customer reference list gives a good indication about the standard and quality of service that you will receive as a customer. Ask your provider who their existing ACTIVE customers and what these customers actually do with their service. 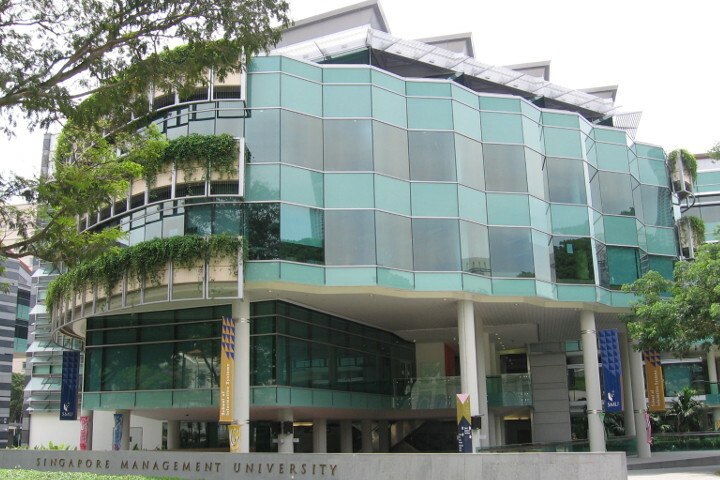 CommzGate serves brand names like Honda, Sony, Caterpillar, Shell, and government agencies such as MINDEF and LTA. 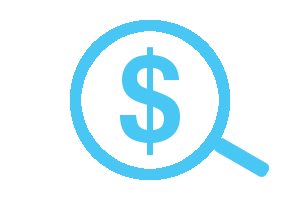 These organizations often have a vigorous vendor selection process that will result in only the best-value provider being selected. Can you provide a 5-digit shortcode to receive incoming SMS and SMS replies? The ability to provide a 5-digit shortcode for you to both send and receive SMS messages is proof that the provider owns and operate their own network infrastructure. Do you have a dedicated support team to help me should I encounter problems? Does the provider know intimately about the technical workings behind the service he is providing and hence will be able to solve any reported problems expediently? We take great pride in our ability to provide solid technical support manned by the same people who designed and are operating the CommzGate service. No problem reported by our users goes unresolved to complete satisfaction and in the greatest speed. Are you able to provide a Service Level Agreement (SLA) and a Privacy or Confidentiality Agreement? Will the provider be able to guarantee contractually and in writing that their service will be accessible and operational more than 99% of the time in a year? Will they also be able to guarantee in writing regarding the confidentiality of the mobile number data that passes through their service as a result of you using their systems? CommzGate utilizes best-in-class server hardware and software technologies (such as clustering, automated monitoring and self-recovery) to be able to offer contractual SLAs to our corporate customers, to whom this is a huge criteria. 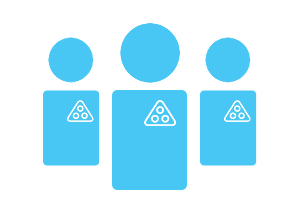 Because we own our SMS service infrastructure, we are also able to provide NDA contracts with our customers to guarantee that any data that passes through our systems will never be re-sold or used by another third party. Do you have any alternative messaging technology that can help reduce my SMS messaging cost? Does the provider have a next-generation messaging technology that can help save SMS messaging cost yet complement your existing usage requirement? 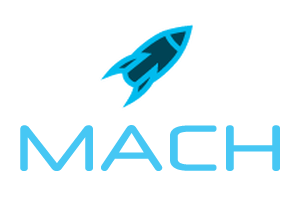 We designed and developed MACH, a Push-Messaging technology for smartphones that works seamlessly with our Web Portal and Cloud API, and the best feature about MACH is that it is free! This means that you will use SMS only for your recipients that do not use smartphones. Find out more about MACH. Get started within 1 minute.